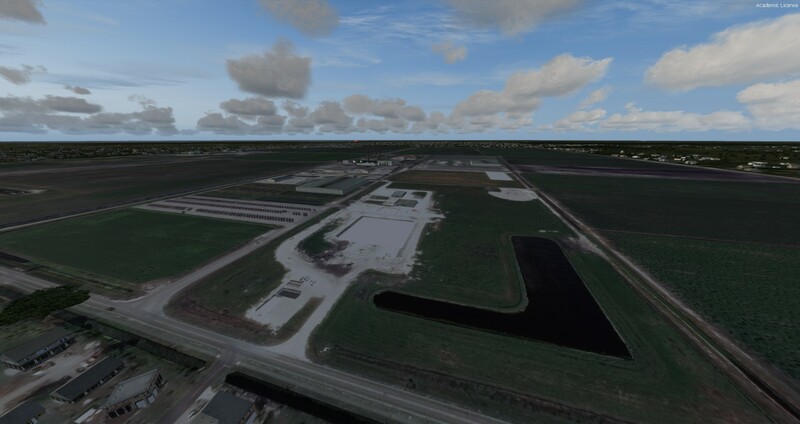 X10 – Belle Glade State Municipal Airport is a small crop-duster base in Belle Glade, Florida, United States, which is a small town in the southeastern part of the state. Price Reduced! Was: $20 USD Now: $9 USD! X10 – Belle Glade State Municipal Airport is a small crop-duster base in Belle Glade, Florida, United States, which is a small town in the southeastern part of the state, located just southeast of Lake Okeechobee. 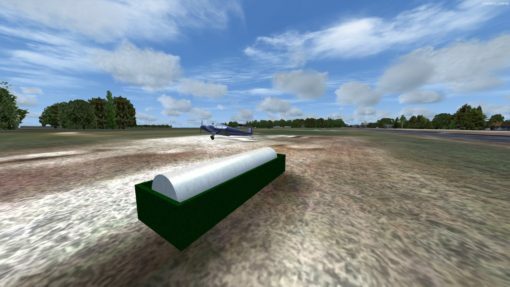 This airport has one main (and official) asphalt runway (runway 9-27), and one non-official, less known grass strip (runway 36-18), which is used mainly by the crop-dusters based out of the airport. 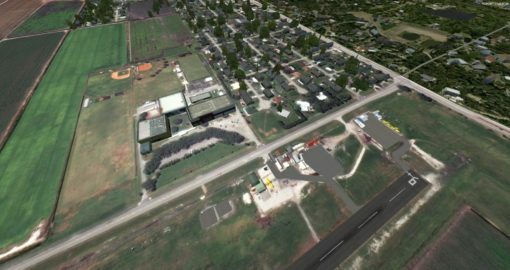 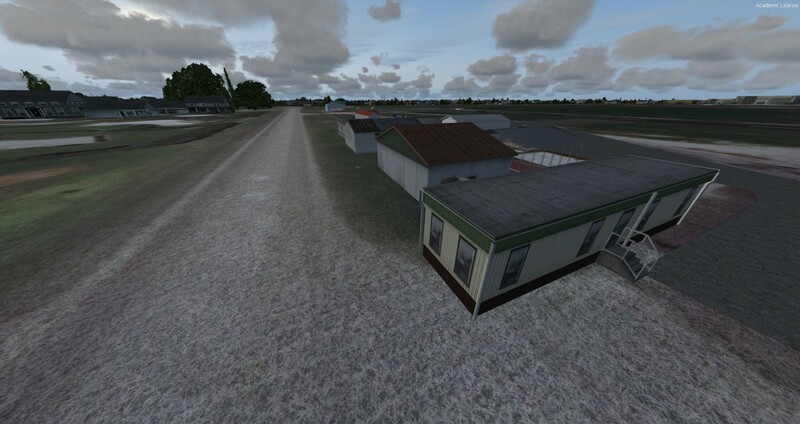 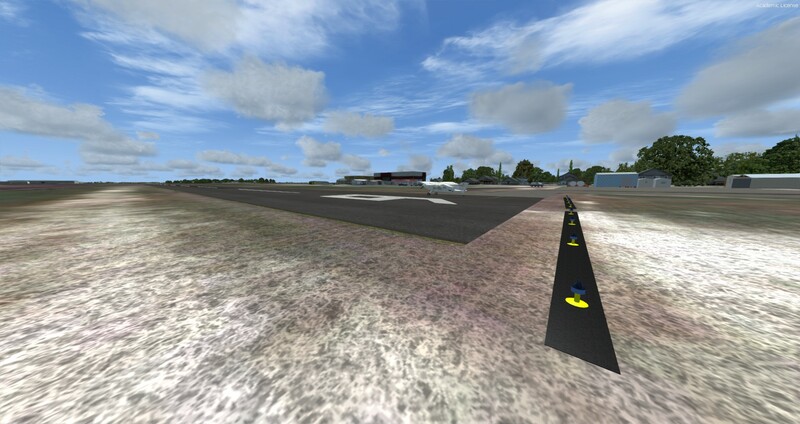 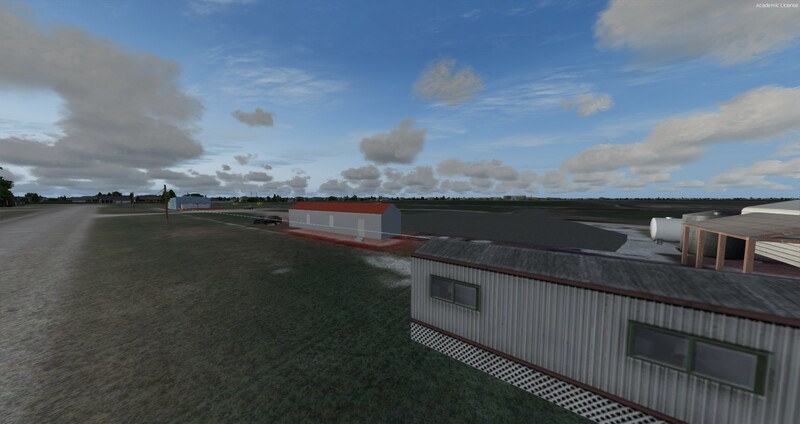 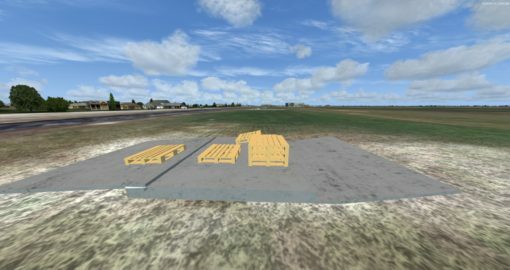 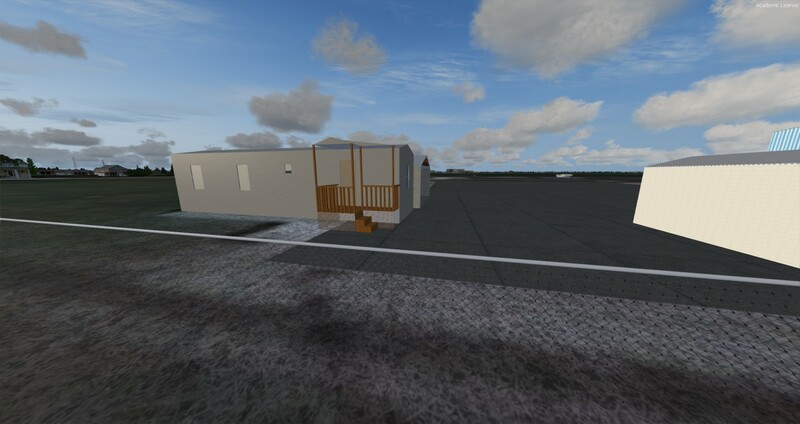 X10 – Belle Glade Airport has undergone a lot of construction in February of 2017, which included a repaving of the runway and the adding of solar powered runway lights and Airfield Mats around them, both of which are featured in the CB Simulations Scenery. 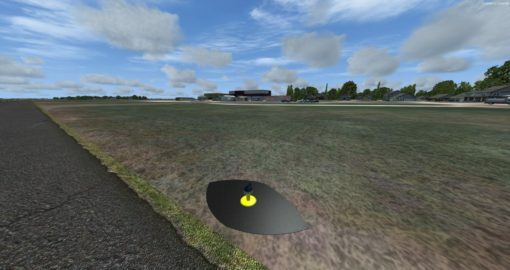 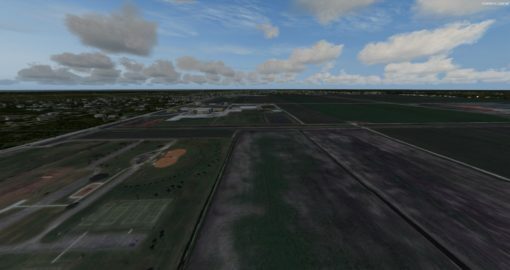 If your PC will run the simulator well, it will run our scenery well, with less than a 3 FPS drop. 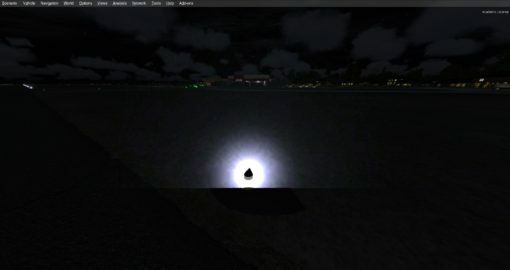 Below is the hardware information of the PC that this scenery was tested on, to give you a comparison. 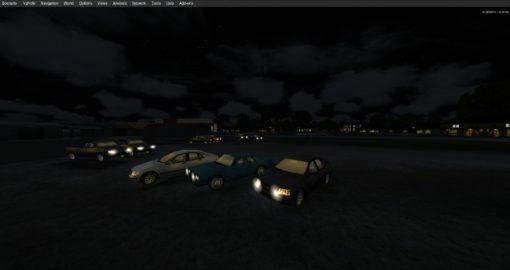 31 Frames/Second or higher were achieved during the testing of this scenery on this PC. 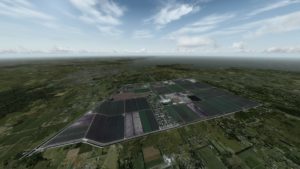 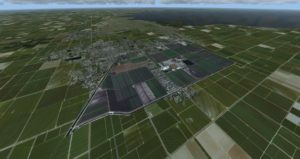 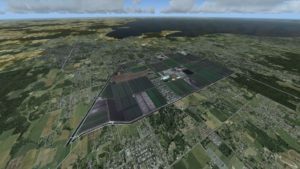 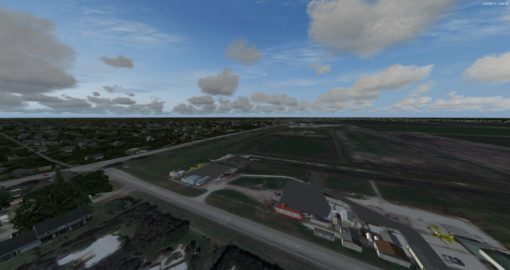 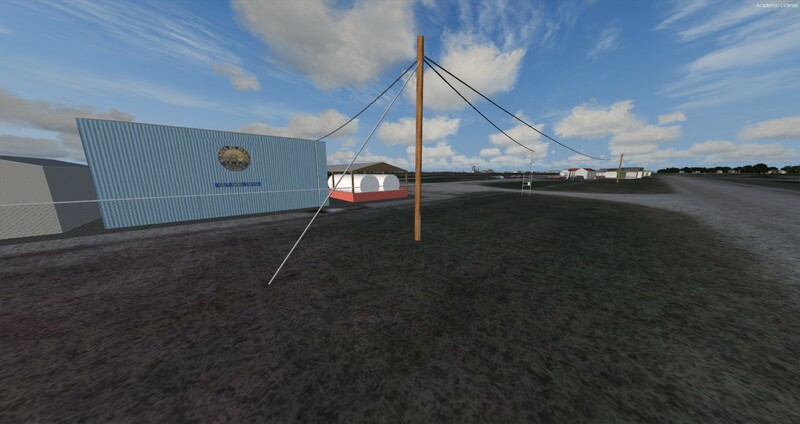 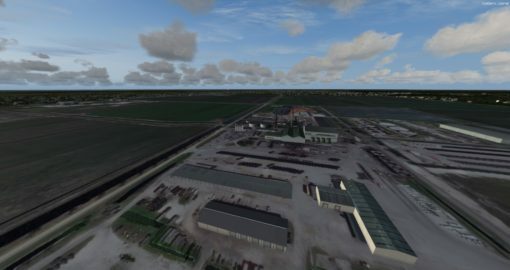 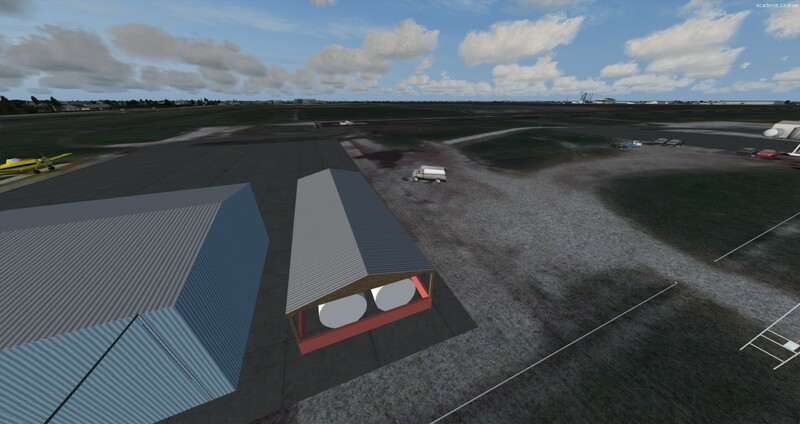 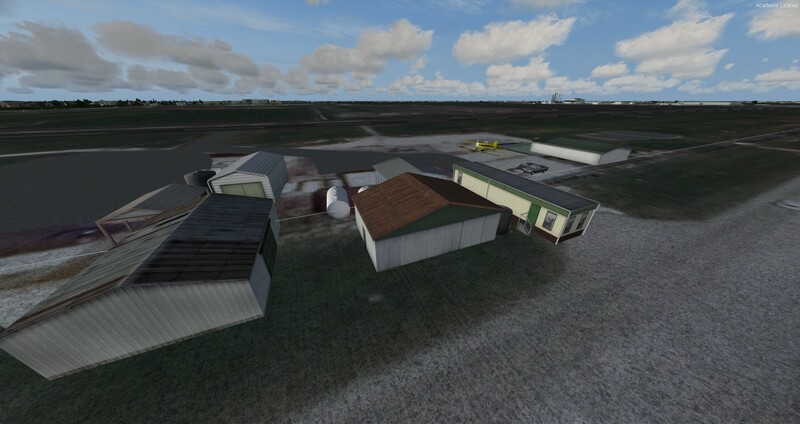 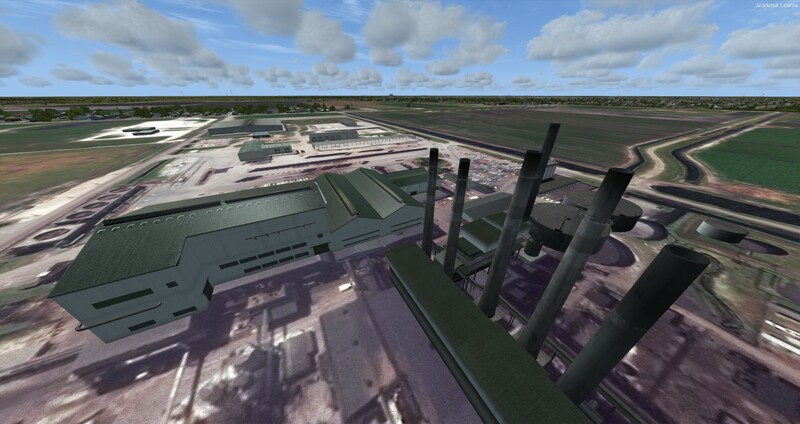 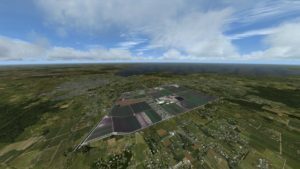 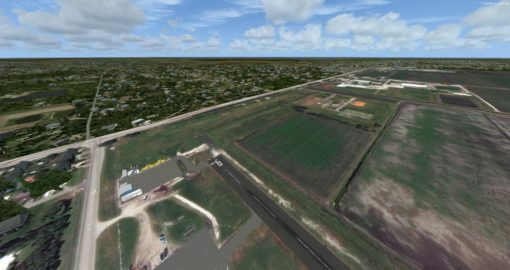 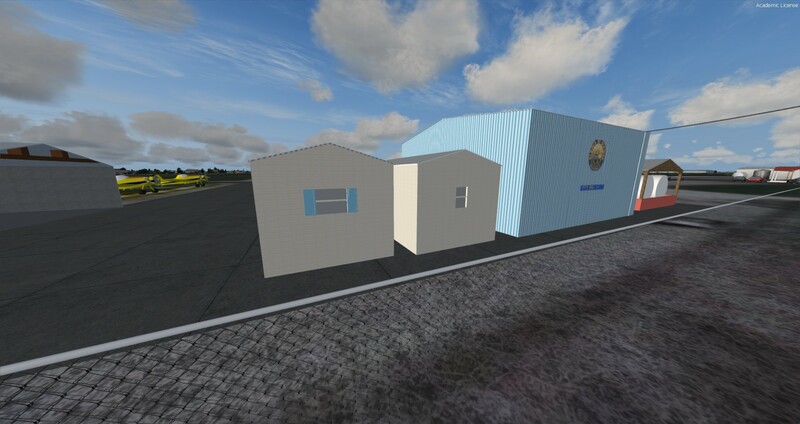 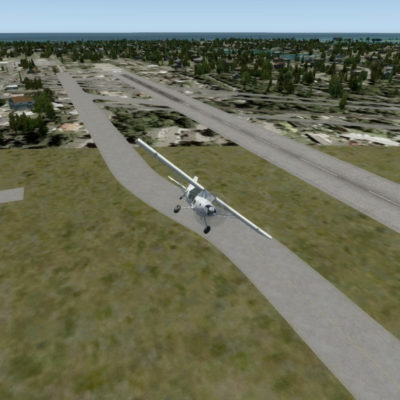 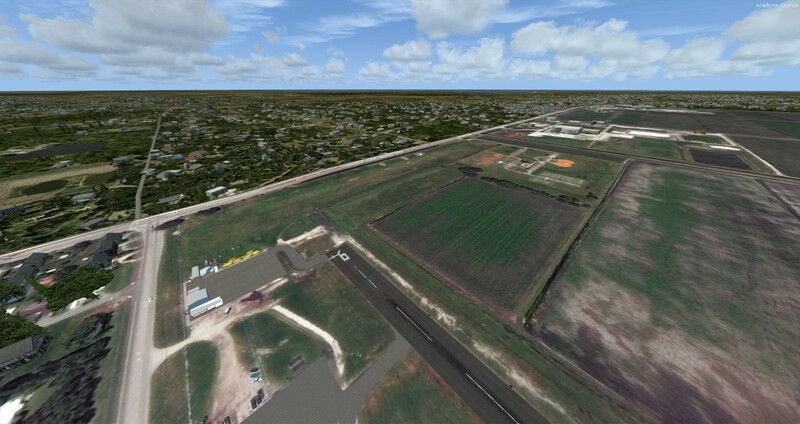 CB Simulations X10 – Belle Glade Airport is compatible with all of Orbx Simulation Systems’ FTX Global products. 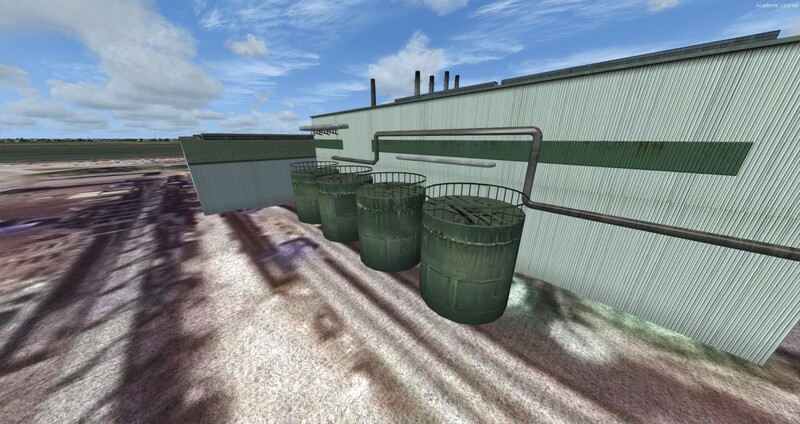 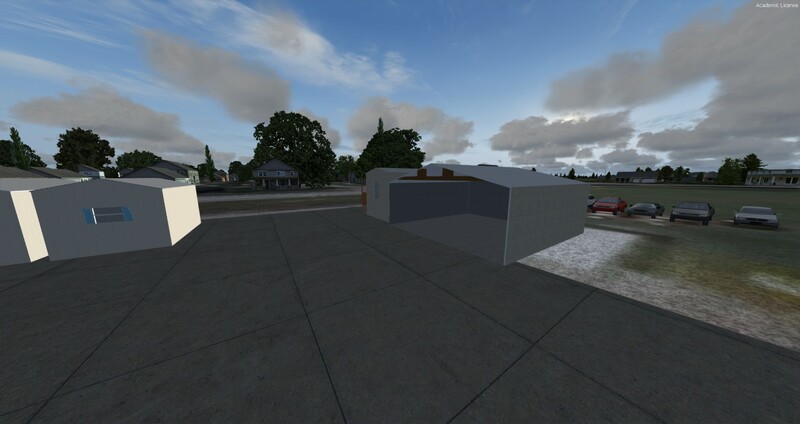 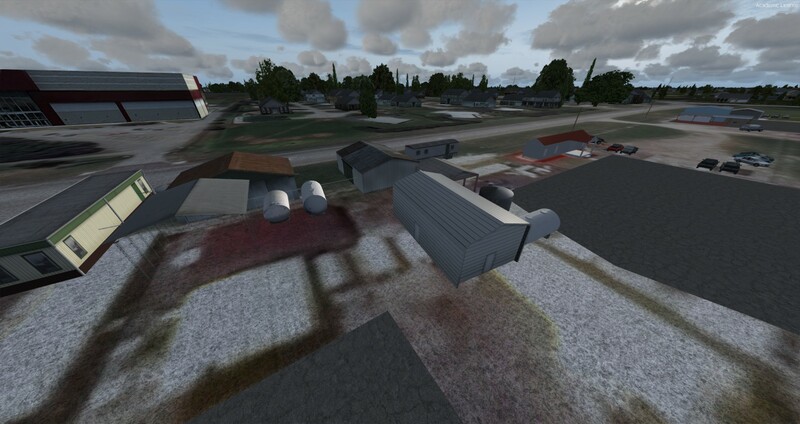 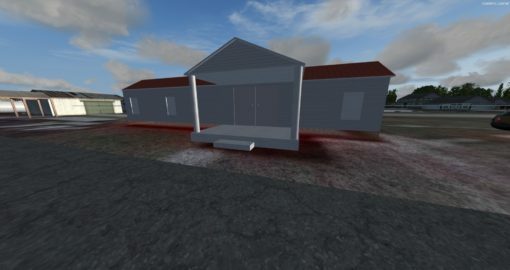 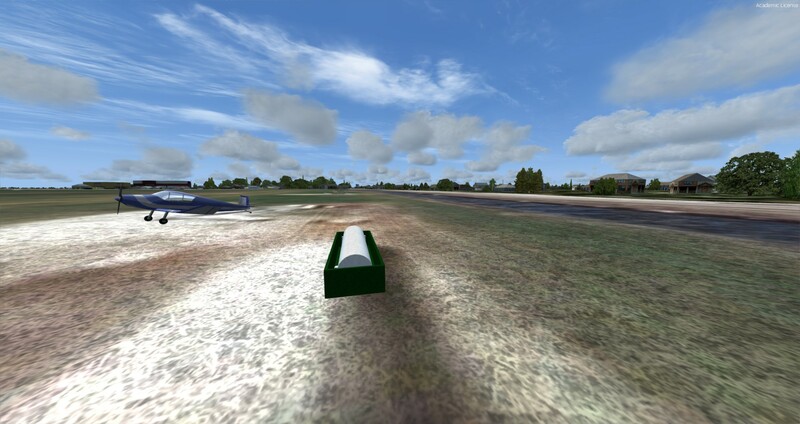 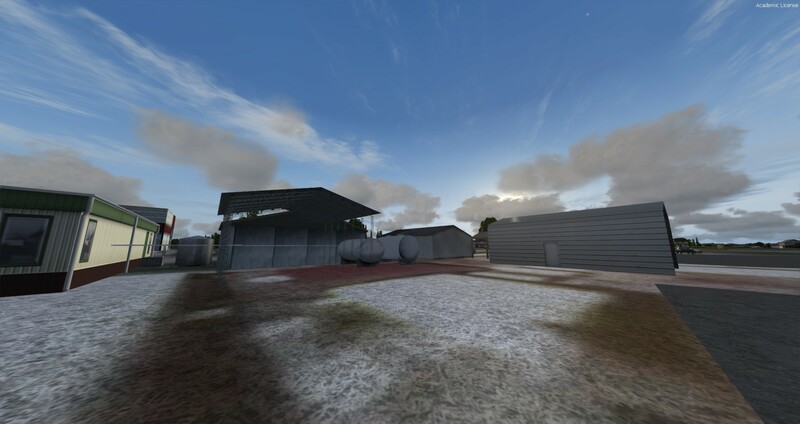 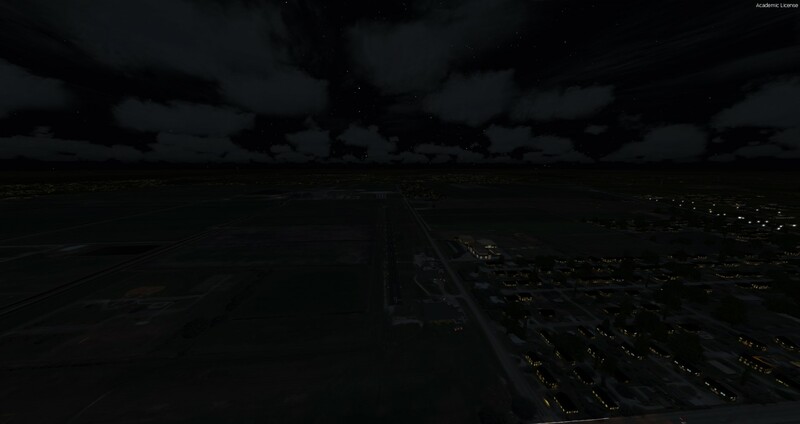 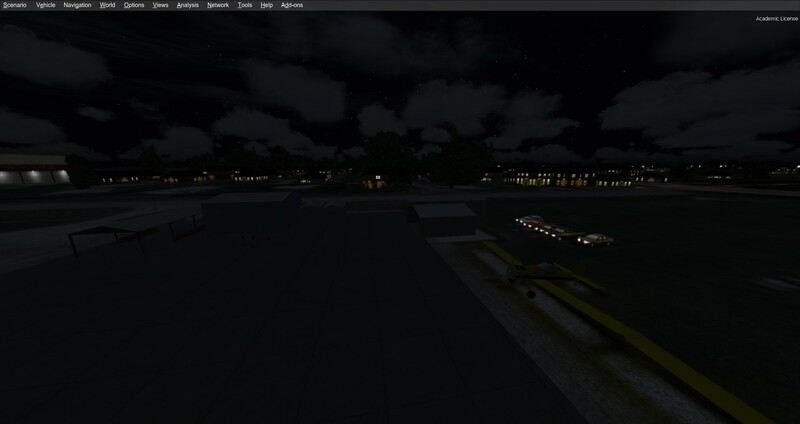 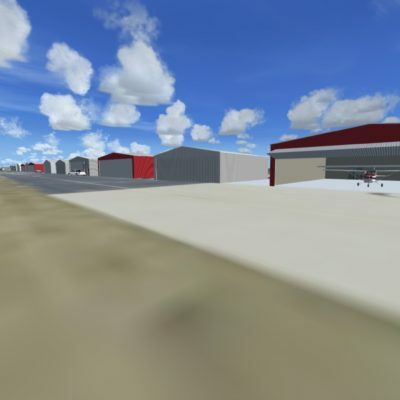 Below are some screenshots of CB Simulations X10 Belle Glade airport blending into surrounding areas with various sceneries, so you can judge for yourself what sceneries should be used with CB Simulations X10 Belle Glade airport for it to look the best for you. * Although no large difference between with FTX Global Vector and without FTX Global Vector is easily seen from this angle, the main difference is that when you have FTX Global Vector, you have moving road traffic on the roads near the airport.